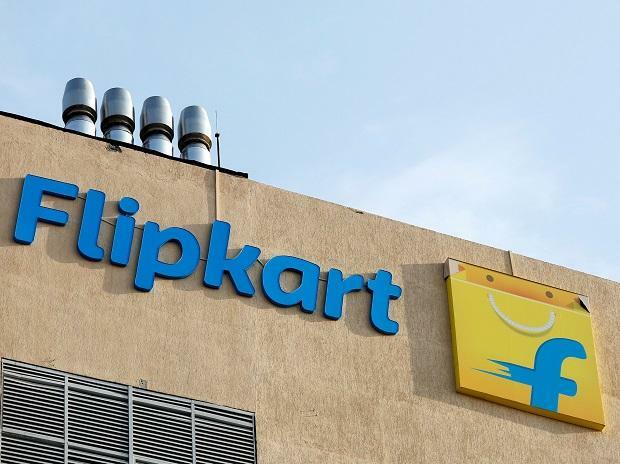 US retail giant Walmart-backed Flipkart on Friday said it is disappointed with the Indian government's decision to implement the changes in rules for e-commerce companies with foreign investment in "haste". The Bengaluru-based company added that it remains committed to compliance "despite the significant work that is required to change our supply chains and systems". The new regulations announced in December - under Press Note 2 - would bar online marketplaces with foreign investments from selling products of the companies where they hold stakes as well as ban exclusive marketing arrangements. Effective February 1, online marketplaces - Walmart-backed Flipkart and Amazon - will have to undertake massive restructuring of their operations in India to ensure compliance. We are disappointed that the government has decided to implement the regulation changes at such haste, but we are committed to doing everything we can to be compliant with the new rules," a Flipkart spokesperson said. The spokesperson added that despite the significant work required to change its supply chains and systems, the company remains confident that it will continue to serve its customers and sellers well. Asserting that policy should be created in a consultative, market-driven manner, Flipkart said it will continue to work with the government "to promote fair, pro-growth policies that will continue to develop this nascent sector". Despite intense lobbying by the two giants, the Department for Promotion of Industry and Internal Trade (DPIIT) said it had "been decided, with the approval of the competent authority, not to extend the deadline" of February 1. An Amazon spokesperson Thursday stated that the company will continue to engage with the government to seek clarifications and work towards minimising impact on its customers and sellers. Small traders have, in the past, complained that deep discounts offered by e-commerce firms were hurting their business. Various trade bodies had also alleged that these entities were giving preferential treatment to certain sellers. The new rules would require these online marketplaces to bring in massive changes in their business models. One of the clauses states that the inventory of a vendor will be seen as controlled by a marketplace, if over 25 per cent of the vendor's purchases are from the marketplace entity, including the latter's wholesale unit. Over the last few weeks, both Amazon and Flipkart had been extensively lobbying -- directly as well as through associations and trade bodies -- with government officials seeking an extension in deadline. They had also written to the government stating that they need more time to understand the details of the framework. Batting for the players, the US-India Strategic Partnership Forum (USISPF) had dubbed the new e-commerce rules as "regressive" and said these changes would harm consumers, create unpredictability and have a negative impact on the growth of online retail in India. According to a Crisil report, nearly 35-40 per cent of e-retail industry sales - amounting to Rs 35,000-40,000 crore - could be impacted due to the tightened policy. According to sources, both Flipkart and Amazon were extremely hopeful that the government will soften its stand but given the magnitude of investments at stake, these companies had already started working on their plan B in case the deadline wasn't extended. Amazon had committed an investment of over $5 billion, while Walmart made its biggest bet pumping in $16 billion for 77 per cent stake in Flipkart.